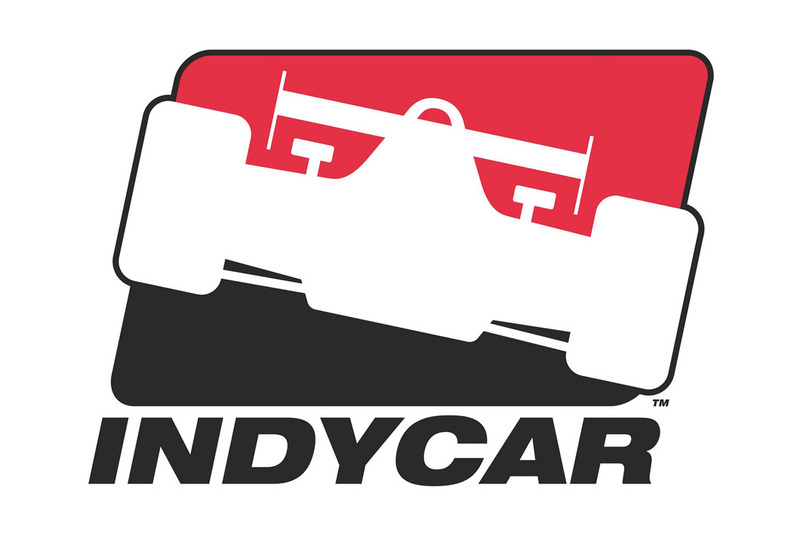 INDIANAPOLIS, Oct. 20, 2004 -- ESPN telecasts will book-end the 2005 Indy Racing League® IndyCar® Series television schedule announced by the IRL in conjunction with its broadcast partners ABC Sports and ESPN. 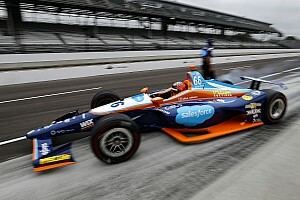 ESPN will televise a total of 10 races, including the season-opening Toyota Indy 300 at Homestead-Miami Speedway on March 6 and the season finale, the Toyota Indy 400 at the California Speedway on Oct. 16. 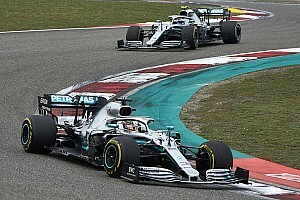 ESPN will also telecast the Honda Grand Prix of St. Petersburg, the first non-oval event in IndyCar Series history, on April 3. ESPN2 will telecast the night race from Richmond International Raceway, giving ESPN networks all three prime-time events on the IndyCar Series schedule. ABC Sports, which will broadcast the Indianapolis 500-Mile Race for the 41st consecutive year, will open its 2005 coverage of the IndyCar Series on March 19 from Phoenix International Raceway. 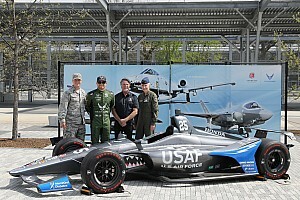 The network's coverage of the Indianapolis 500 is scheduled for May 29. ABC Sports will broadcast five of the IndyCar Series' final seven events, including the series debut at Watkins Glen International on Sept. 25. 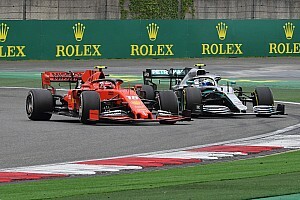 The 2005 schedule is an extension of the wide-ranging multimedia agreement announced by the IRL, Indianapolis Motor Speedway, ABC Sports and ESPN in May and continues a relationship that began when the IRL debuted in 1996. ESPN has televised Indianapolis 500 qualifying since 1987, and ESPN2 joined the coverage in 1996. ABC Sports has televised the Indianapolis 500 since 1965, including live coverage since 1986. 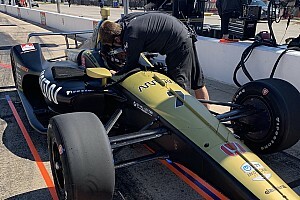 The agreement includes comprehensive coverage of the IndyCar Series, the IRL Menards Infiniti Pro Series as well as ancillary programming support, extensive coverage of the Indianapolis 500 and the distribution rights for IRL-related programming and content on numerous ESPN outlets, including ESPN Classic, ESPN International and ESPN.com. ESPN also holds rights to emerging technologies such as pay-per-view, video-on-demand, interactive TV, broadband, video game development and wireless applications. ESPN will hold rights for high definition distribution on ESPN HD and Spanish-language telecasts on ESPN Deportes. ESPN International networks retain worldwide rights to televise race coverage to 149 countries and territories. ESPN International will continue as global syndication representative. Current syndication agreements are in place with broadcasters in Brazil, Canada, Germany, Japan, New Zealand, and the United Kingdom, with pan-regional highlights available on Eurosport, the most widely-distributed sports network in Europe. ESPN and ESPN2 will receive several programming opportunities as part of the agreement, including exclusive coverage of the Menards Infiniti Pro Series and Indy Racing League Banquet, an annual ESPN Original Entertainment special, a Season Preview show and three one-hour IRL-related specials a year. The 2005 IRL IndyCar Series season begins with the Toyota Indy 300 on March 6 at Homestead-Miami Speedway. The 2005 Menards Infiniti Pro Series season also opens on March 6 at Homestead-Miami Speedway.